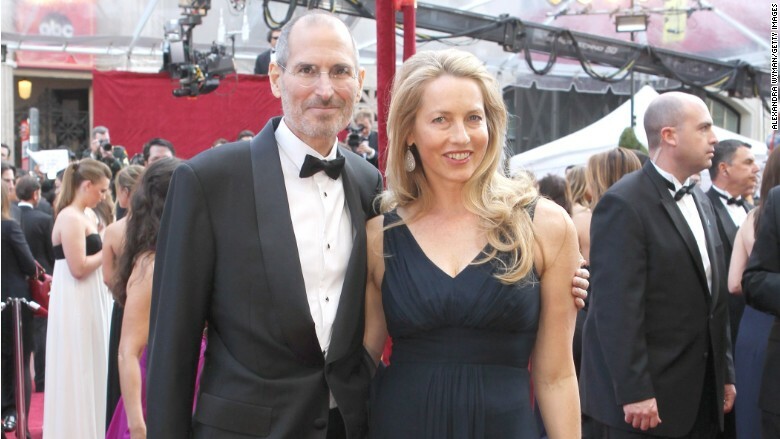 Laurene Powell, Steve Jobs's widow, has called the new movie on him a "fiction." On Twitter, Powell praised The Verge's Walt Mossberg for his scathing review. Mossberg said screenwriter Aaron Sorkin sought to "cherry-pick and exaggerate some of the worst aspects of Jobs' character." "Thank you @waltmossberg for caring about the difference between fact and fiction," Powell tweeted. Powell reportedly was dead-set against the movie getting made after learning that it would portray her late husband in a negative light. Apple CEO Tim Cook has also said he was unhappy with the film. "He was a joy to work with," Cook told Stephen Colbert on the "Late Show" last month. "I think that a lot of people are trying to be opportunistic, and I hate this. It's not a great part of our world." Yet others who knew Jobs said they enjoyed the new movie, which hits theaters on Friday. Jobs' co-founder Steve Wozniak told CNNMoney that the film does a great job capturing his complicated former business partner. "It is a stellar inspection that is unlike any other movie about Jobs," Wozniak said. "There really are no videos to give us an idea of his dealings with people close to him. We hear stories, some good and many bad, but we don't know what it was really like. 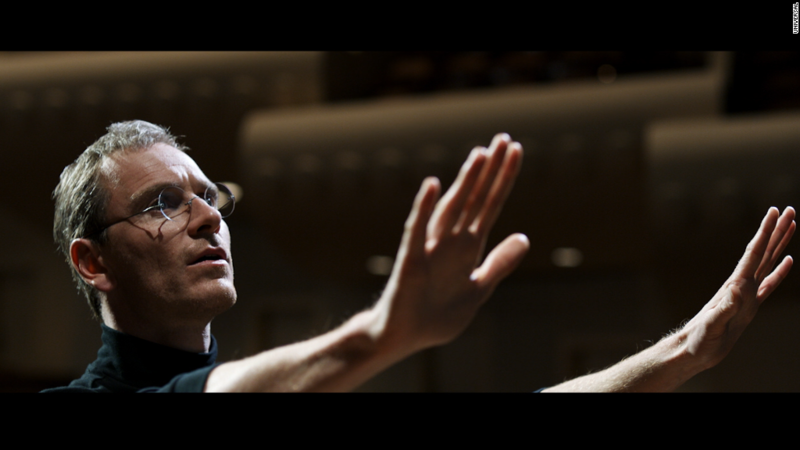 This movie looks into that portrayal of Steve Jobs." Former Apple (AAPL) CEO John Sculley also told CNNMoney he thought the movie was "brilliant," and he thought Jobs himself would like the film. Still, Sculley conceded that there was much more to Steve Jobs than what the movie shows the audience. "I also think Steve Jobs would be a little bit hurt because many people who never knew the young Steve Jobs could go away from this movie and think, 'well I know Steve Jobs," Sculley said. "Well guess what? You don't. Because that is not the complete Steve Jobs." The movie is based on Walter Isaacson's biography and first-person interviews.